The calendar (and Hallmark) says in exactly one week it’s the most romantic day of the year, a time to celebrate the L-word and to surround oneself with all things red and rosy. 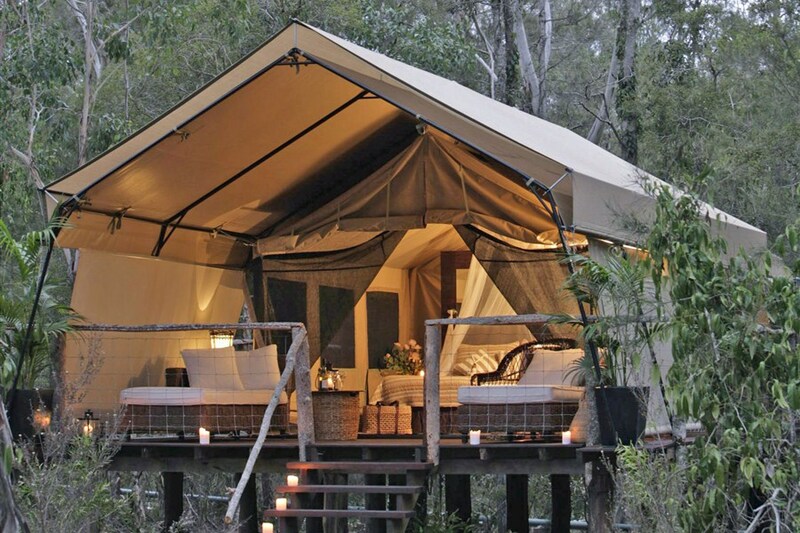 So, in the spirit of an impending Valentine’s Day, I thought it appropriate to highlight some of the most romantic getaways in Australia to take your sweetheart. Note: Sorry to the singletons among us, I’ll counteract this post next week with a showcase of the best anti-romantic party destinations in Australia, just for you, I promise. 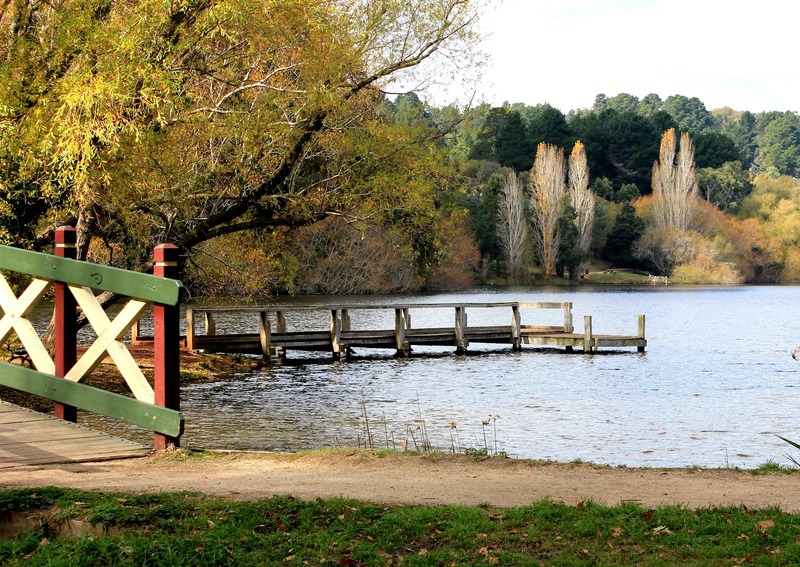 If some exclusive couples pampering is what you need, then the spa capital of Victoria is for you. Relax in the tranquil setting of the Peninsula Hot Springs, or book yourself a couples massage at one of the many spa resorts. 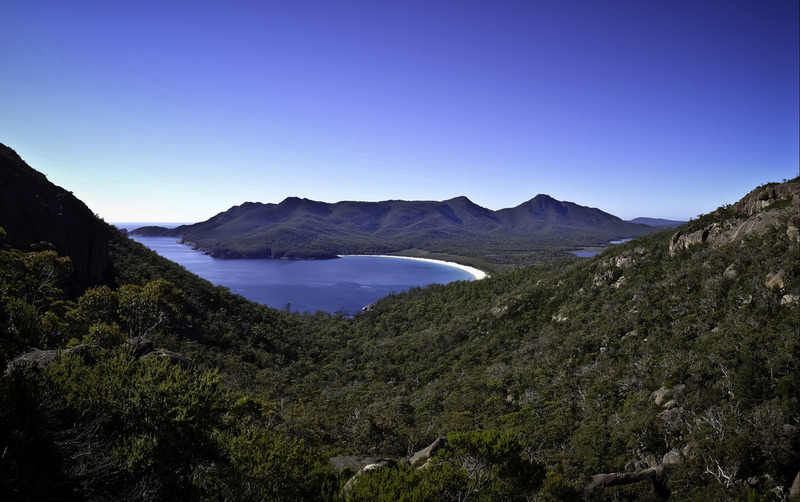 With never ending mountains and breathtaking vistas, Freycinet National Park suits both active couples and those who just want to relax, Pinot in hand, gazing at the spectacular sunsets that collide with the horizon (in between gazing at their other half). 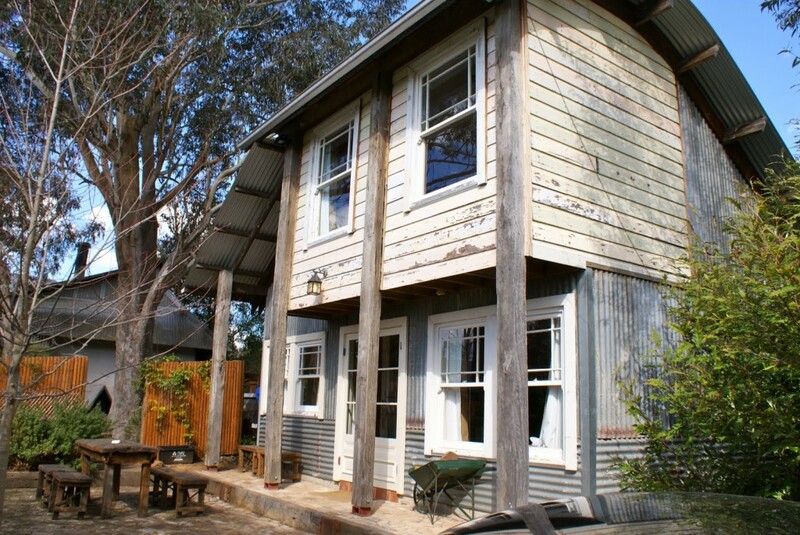 Quaint Montville is for the artsy types who love a village vibe. It’ll charm the pants off any couple with its culinary delights and mountainous terrain overlooking the ocean in the distance. Be sure to visit well-known Poet’s Cafe for a romantic lunch that’ll make you feel like you’re on top of the world, literally and figuratively. 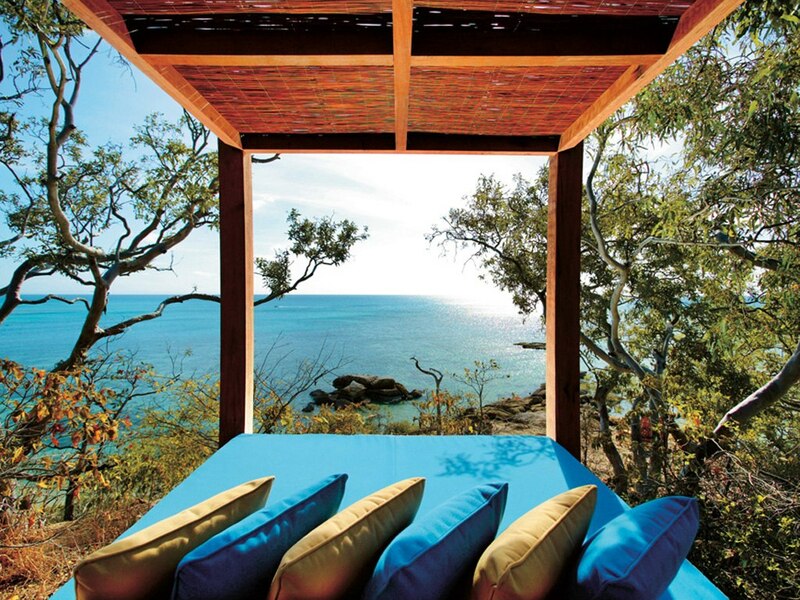 For the couples that love a bit of luxury (and the price to match) then the exclusive Lizard Island Resort is for you. 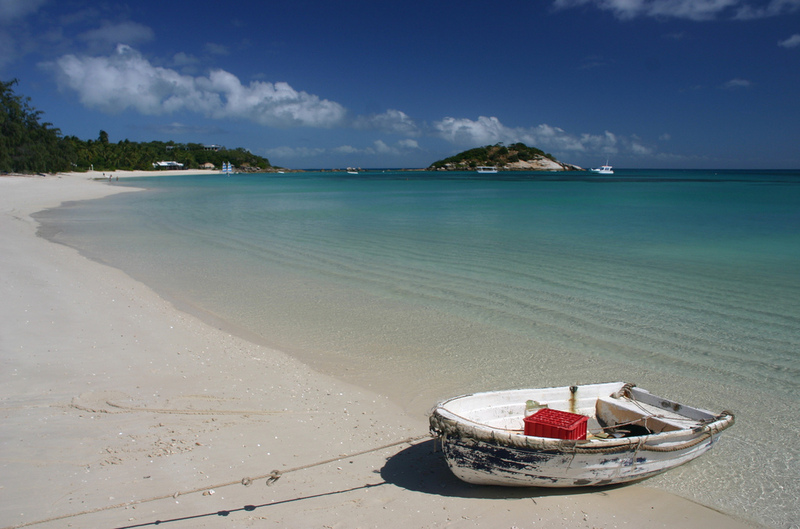 It’s practically your very own deserted island, but instead of being castaway and living under a palm tree there’s architecturally designed villas overlooking the sparkling blue waters of the Whitsundays, a 5-star restaurant and your very own butler. This eclectic town showcases Western Australia’s best. 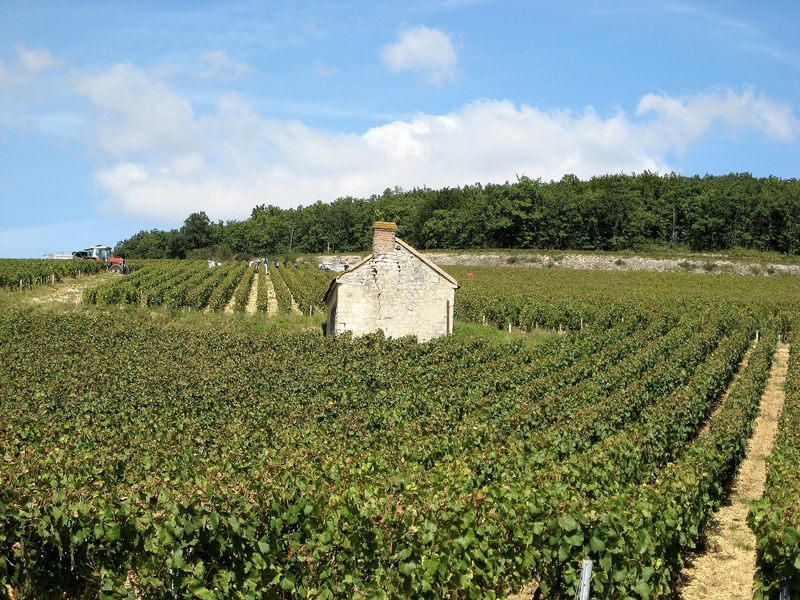 It’s a veritable platter of romantic settings where beaches, wineries, forests and caves all vie for your attention, each offering their own edible and scenic highlights. Get out and explore or stay in town to enjoy the food and shopping. 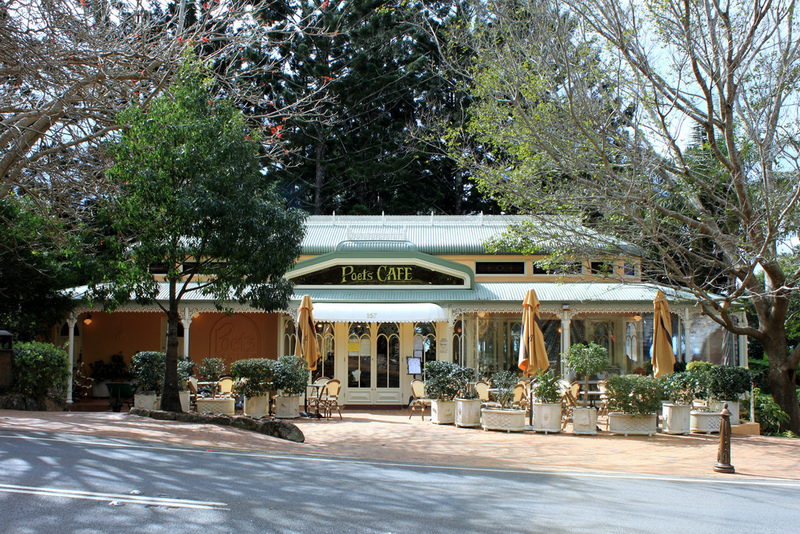 Enjoy sandstone architecture and public gardens in this peaceful Blue Mountains town. This makes for a great weekender for two — pack a picnic basket with a bottle of bubbly and some tasty nibbles and soak up some nature. The Hunter boasts some of the most talked-about wineries and restaurants on the east coast. 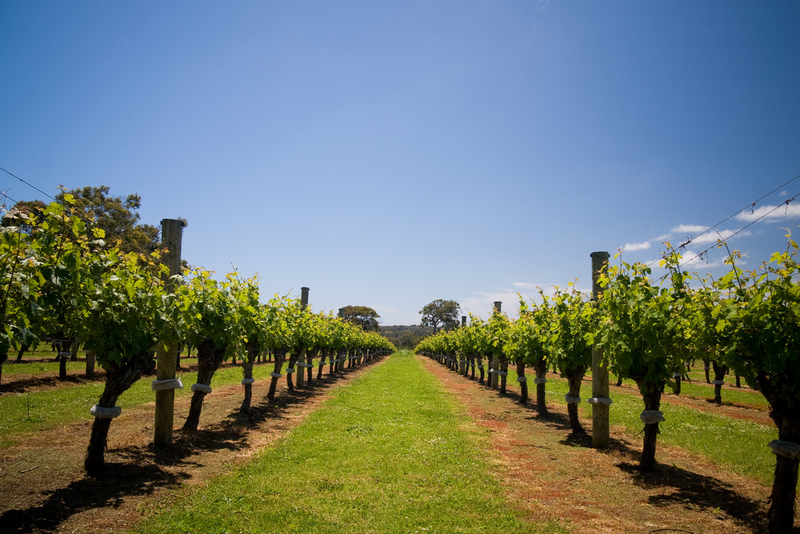 Keep the vino flowing on a romantic long weekend and book a winery day tour, or venture to the hunter valley garden with a picnic hamper, the Sunday newspaper and your beloved for a day in the sun. 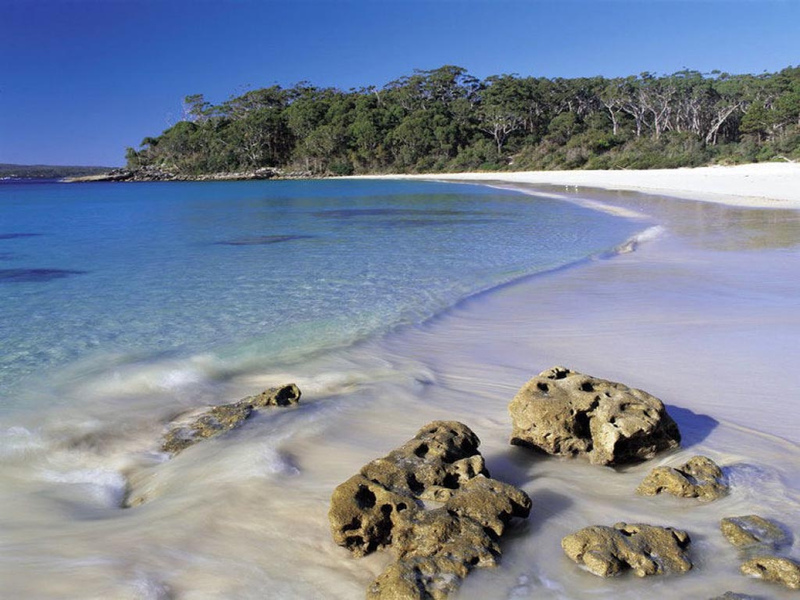 With sands famed to be the whitest in the world, Jervis Bay on the Southern Coast of NSW is a beach-lover couple’s dream. 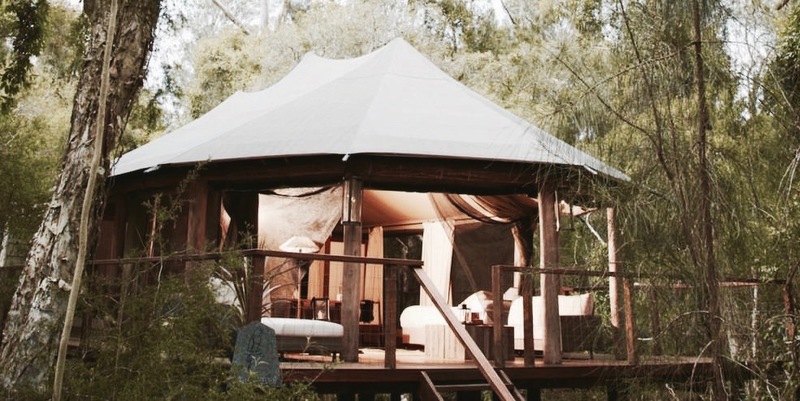 But it’s not only the seaside that commands international attention, the beautiful bush and hinterland national park make a perfect base for the adventurous couple. 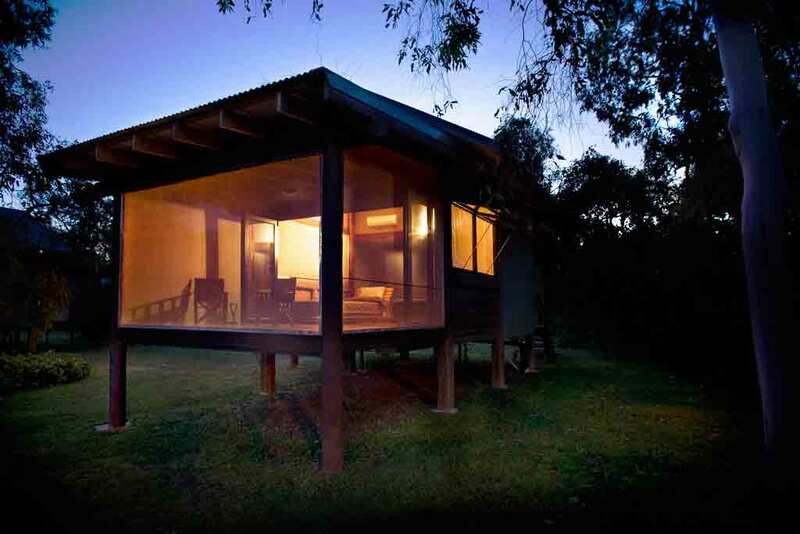 If absolute remoteness is what you’re after then the stunning seclusion of Kakadu is an enticing couple’s holiday spot. Immerse yourselves in the wild bush life and experience air boating in the floodplains, bird-watching, croc-spotting and 4WD’ing with your significant other. Hi sweetie – it all sounds wonderful and extremely enticing. Great pictures too. Oh, lovely! This is the best place to celebrate honeymoon or anniversary. So romantic!